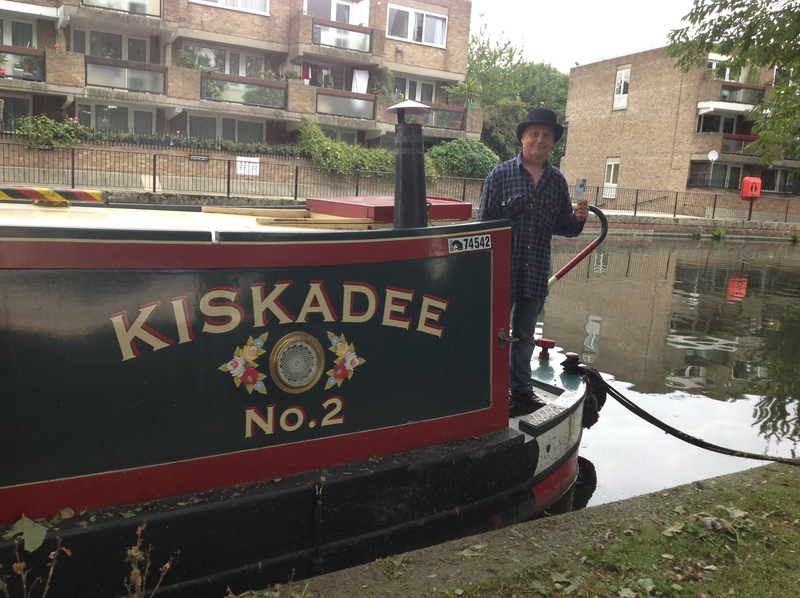 This entry was posted in Dementia Friend Sessions, Home on June 16, 2015 by Dementia Friends. When I got a call out of the blue last week, asking if I would like the opportunity to see the Alzheimer’s Society’s new advertising campaign come together, I jumped at the chance. With behind-the-scenes access on the final day of filming, I was able to see exactly how a television advert is put together and it was not at all what I was expecting! 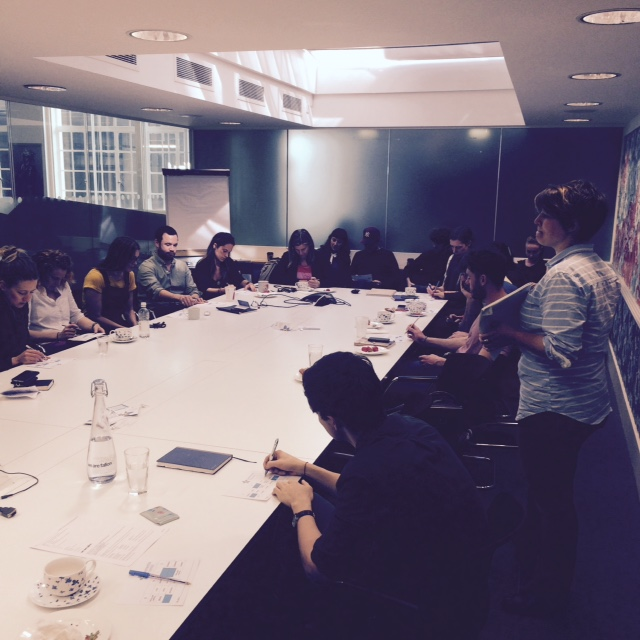 A couple of days before filming started, I visited advertising agency Fallon’s Central London office to give a Dementia Friends Session to a group of twenty-five Fallon and Pulse Films representatives, including the production team for the upcoming shoot. Despite a small hiccup when it was discovered a good chunk of the group didn’t know how to play Bingo (and the resulting outrage from several others!) the session ran smoothly. By the end, everyone had come up with some great ideas about how to turn their understanding into action, including thinking about how their future advertising campaigns could be adapted to support people living with dementia. This entry was posted in Becoming More Dementia Friendly, Home on May 7, 2015 by Dementia Friends. Dementia Friends Champion Trudi Rogers shared this inspiring story with us which demonstrates the value of running Dementia Friends Information Sessions no matter how small. ‘I ran a session for my two children aged 7 and 8 who really engaged with the activities and seemed to enjoy it. We shared the pictures on Twitter and Facebook to help raise awareness. 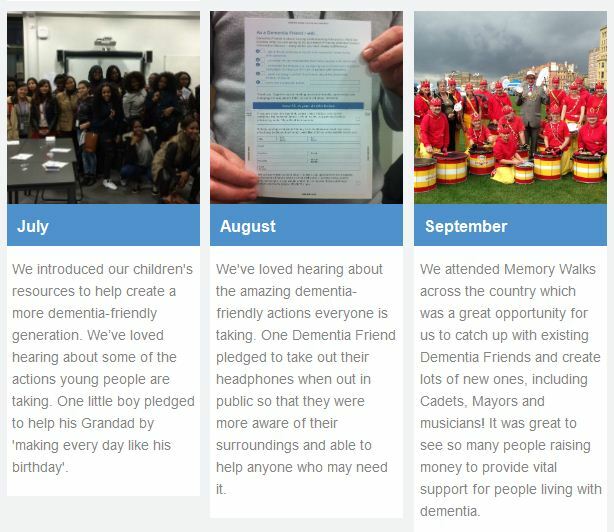 This entry was posted in Home, Inspiring Stories on May 1, 2015 by Dementia Friends. This entry was posted in Home, Inspiring Stories on April 16, 2015 by Dementia Friends. Nicky Taylor, Community Development Manager at West Yorkshire Playhouse and Dementia Friends Champion, tells us about the dementia-friendly performance they recently ran at the Leeds theatre. Going to the theatre is an experience many of us look forward to. In my role as Community Development Manager at West Yorkshire Playhouse in Leeds I have seen the profound impact a visit to the theatre can have on people living with dementia and their families. For the past 5 years I’ve been leading creative activities for people with a diagnosis of dementia and through these participatory projects I have supported many people living with dementia to see theatre shows. Starting with preparatory themed workshops, we also explore the set and costumes and meet the actors, to enhance their theatre experience. A pre-show singing session where attendees learnt songs from the musical together. 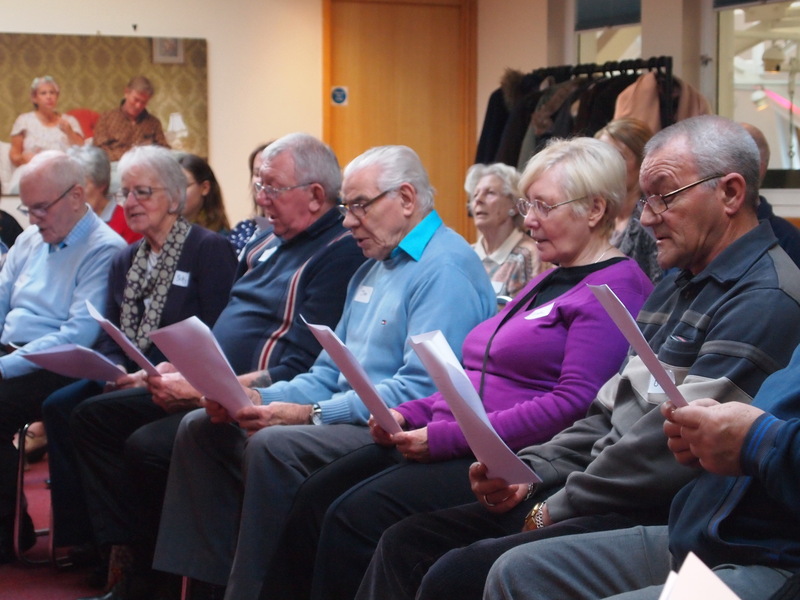 Those attending the dementia-friendly performance were encouraged to sing along during the show if they wished. The positive responses I noticed in terms of concentration, communication, creative expression and laughter convinced me that a dementia-friendly performance was the natural next step. In early 2014 at West Yorkshire Playhouse, we started to explore what a performance of this nature might entail, consulting with people living with dementia and those who support them. How might individual experiences of dementia challenge us to re-think sound and lighting cues, or the actors’ performances? What is it like to arrive at our venue if you have issues with visuospatial perception? How could we make adaptations to support people who find it difficult to be in a busy environment? And how could we convince people to leave the house if they haven’t attempted to in months? 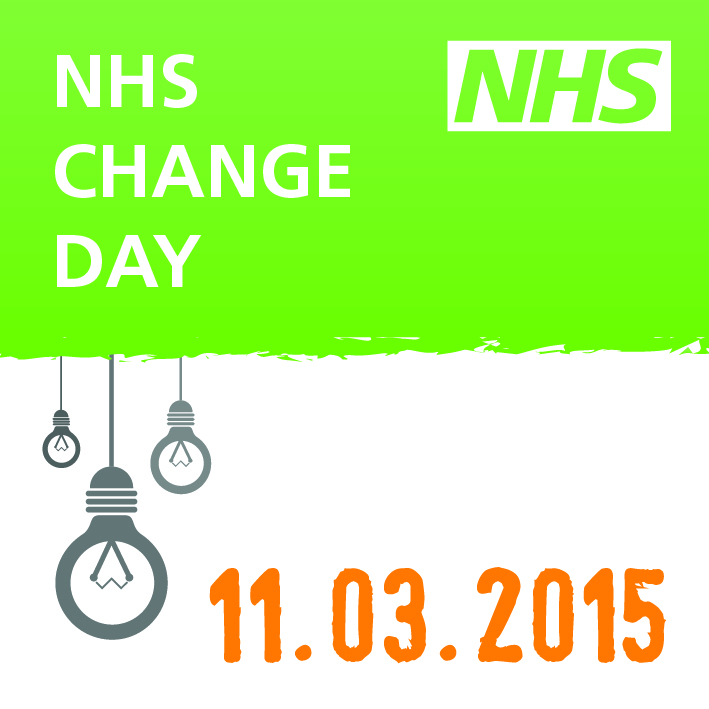 This entry was posted in Guest Blogs, Home on April 10, 2015 by Dementia Friends. For Dementia Awareness Week 2015 (17-23 May), we are encouraging all our Dementia Friends Champions to #DoSomethingNew – it could be that you run your first outdoor Session at the local park, do a Session in the middle of the night or run a Session for a group you’ve never delivered to before. Lots of our Champions are already running interesting and unusual Sessions across the country, such as Mandy Rowlands who ran a Session at a city farm in Southampton. The farm was looking to run farm experience days for people with dementia and so Mandy stepped in to help. 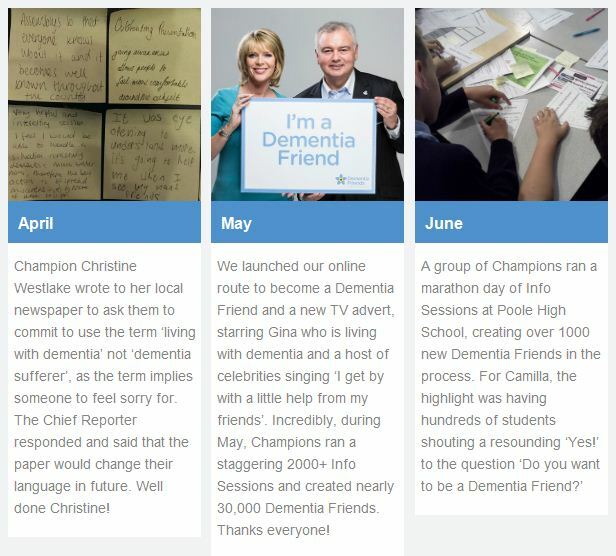 This entry was posted in Dementia Friends News, Home, Inspiring Stories on April 9, 2015 by Dementia Friends. 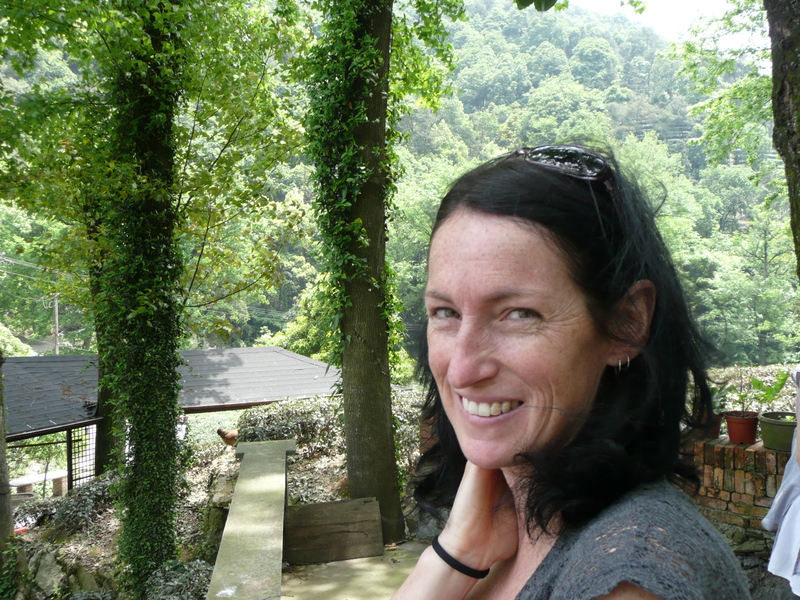 “I wanted to run Dementia Friends Sessions in schools from the word go. I love the way children soak up everything like sponges, unlike adults, they have no pre-conceived ideas about dementia. Maybe they just see it as Grandma being funny but they never see it as a bad thing. I have worked with year 4 children upwards – every age group has got something out of it. Even when you think they’re not listening it seems to go in! This entry was posted in Dementia Friend Sessions, Home on March 13, 2015 by Dementia Friends. Thanks for all your support in 2014. Let’s continue to build more dementia-friendly communities throughout 2015! This entry was posted in Dementia Friends News, Home on December 30, 2014 by Dementia Friends. 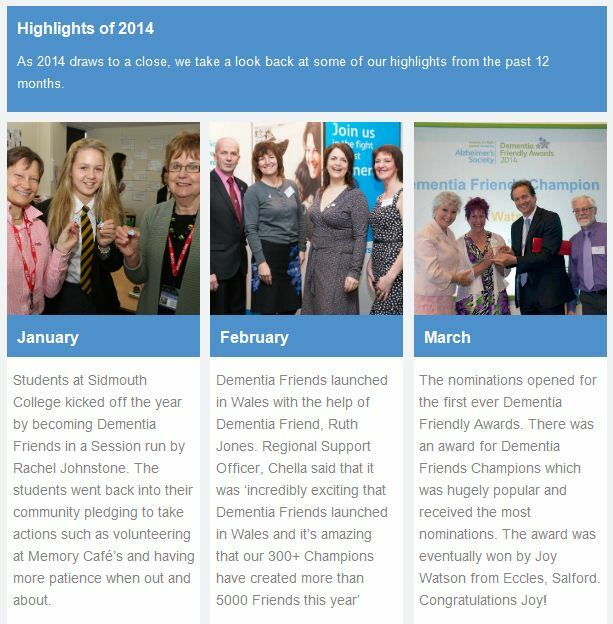 Regional Suppor Officer Philippa penned this wonderful poem looking back on 2014 and Dementia Friends. 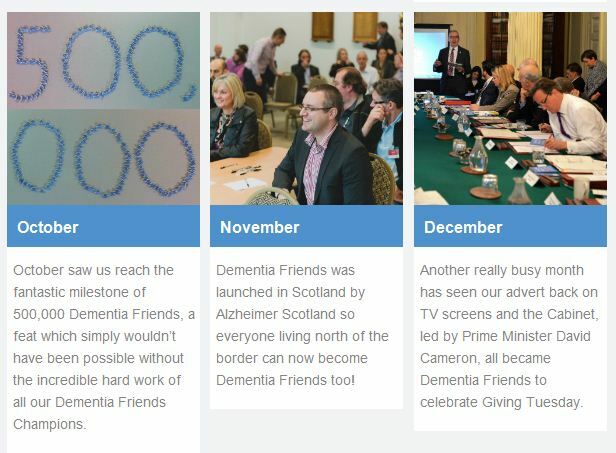 This entry was posted in Dementia Friends News, Home, Inspiring Stories on December 10, 2014 by Dementia Friends.